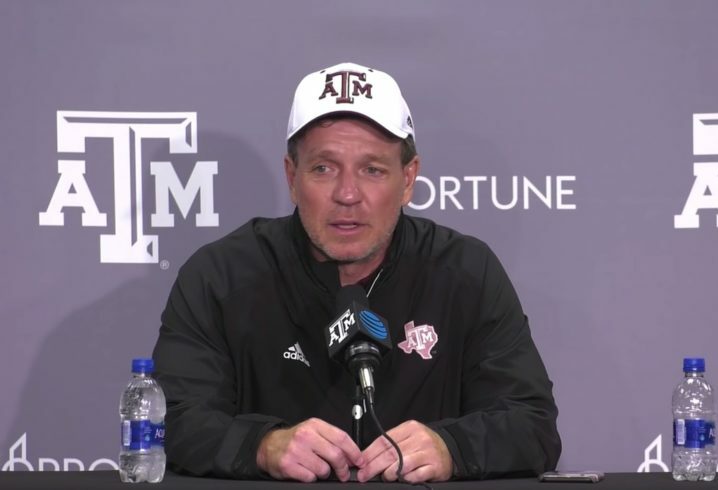 Texas A&M’s second spring under Jimbo Fisher is a wrap. 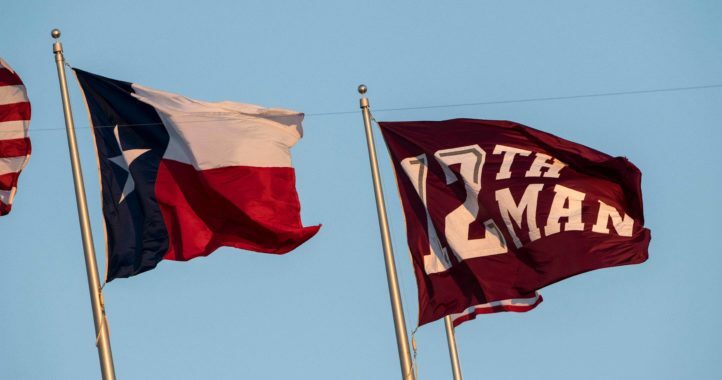 The Maroon and White game was moved to Friday night due to the weather forecast with White winning 17-14. We learned some things about the backup quarterbacks as well as other key positions, helping us get an idea for what’s in store in Year 2. With spring practices all wrapped up, the Aggies move into the summer workout phase of the season. Fisher’s postgame press conference closed the book on spring. 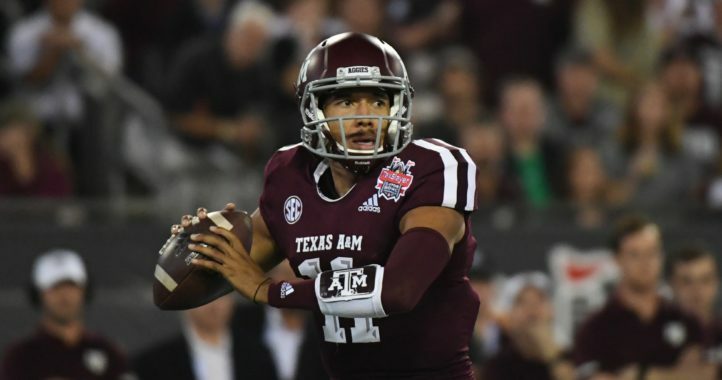 Aggies had a good, solid spring. They were competitive and physical and got much better on both lines. Freshman QB Zach Calzada made some nice plays. You can see his talent. Really likes the defensive line. Saw some young guys flash on the d-line. Have to develop more at linebacker. DB Moses Reynolds is as talented as anybody when he’s locked in and applies himself. RB Vernon Jackson had a medical situation. Fisher did not go into detail, but said Jackson will be evaluated. RB Cordarrian Richardson, a UCF transfer, missed spring game due to death in the family. He has had a good spring. QB Kellen Mond played outstanding, managed game well.